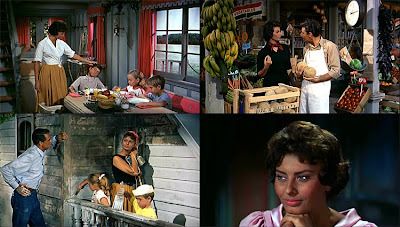 After yesterday's post about one of my favourite Italian singers, I thought I might look at 1958's Houseboat, a film starring Sophia Loren, who is one of Italy's most iconic actresses. 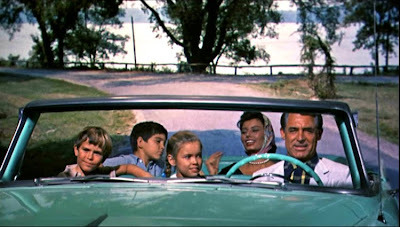 It also stars one of my favourite actors, the ever suave Cary Grant. I think he has absolutely perfect comic timing. And his expressions are classic! 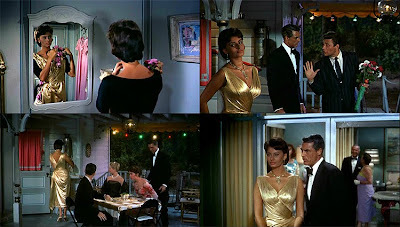 Some of Sophia's dressier looks. I do like how simple accessories, like earrings and a beaded necklace, transform the green dress. And some more casual looks, too, which she pulls of just as well. 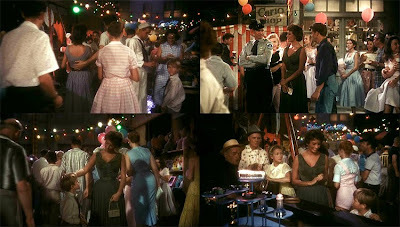 This is one of my favourite scenes - I spent most of the time looking at all of the fabulous clothes worn by the extras! It's distracting. 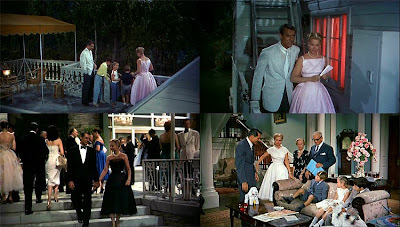 And Martha Hyer as Carolyn Gibson has some gorgeous ensembles, too. 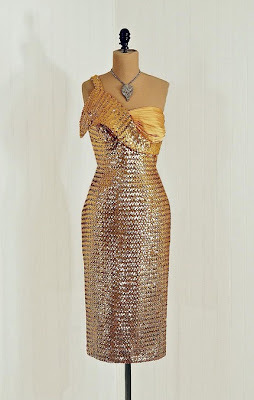 So, here are three gorgeous gold dresses I found on etsy. This is the reaction Sophia's gold dress receives. I think their expressions say it all, really! 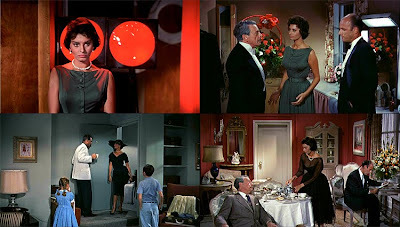 Sophia Loren is STUNNING in this film. 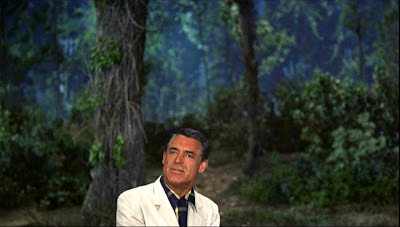 I agree, Cary Grant is wonderful. A fantastic comedic actor. Oh my gosh! I remember watching this when I was little! my two favorite actors! i love this film. doesn't she just look so stunning in gold? Did you choose all of these movie stills yourself? I love them. Good breakdown of the style and performances in the movie. 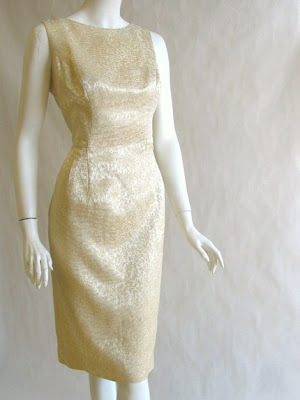 Also, that first dress is gorgeous! 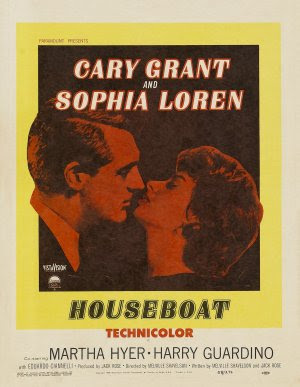 I adore this movie, I mean obvs since it has one of my main men Cary Grant *sigh* Their chemistry is fabulous! calivintage: Aw, I'm glad to have reminded you! Louise: Isn't she just? Oh, yes, he's wonderful. Screen Siren: Hurrah. Yes, she does! Graham: Thanks. =] I generally do all of the screencaps myself. 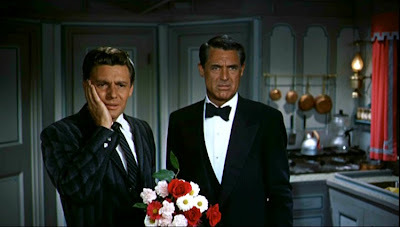 Eyeliah: Cary always makes me swoon. Sophia will forever be one of my favourite actresses of all time. 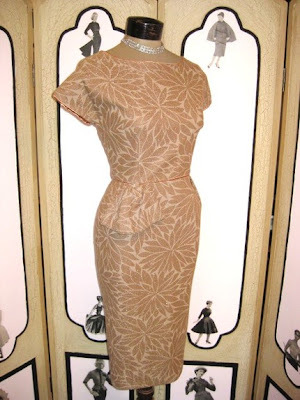 As a child she was such an influence of mine when it came to learning how to dress alluringly, but doing so with class and taste on those days when I wanted to add a little sizzle to my vintage inspired look. Fantastic post, honey, thank you! esme and the lane way: I hope you enjoy it! Jessica: I'm so glad you liked it.